They say that a reader leads a thousand lives in one lifetime. This is because, as we delve into the worlds constructed by our favorite authors, we are able to inhibit new personalities and explore new locations we would otherwise have no access to. This blog is a celebration of that. Reading is fun, and those who develop a reading culture grow very knowledgeable with time. This is especially beneficial if the readers are still in school. You can ensure that your children start reading early and develop a reading and writing culture to develop their brain better and expand their knowledge. You can encourage them to start reading and writing by reading with them and making it fun for them. There are book clubs as well, some in school, which can help develop these skills. Writing for children involves using correct grammar. 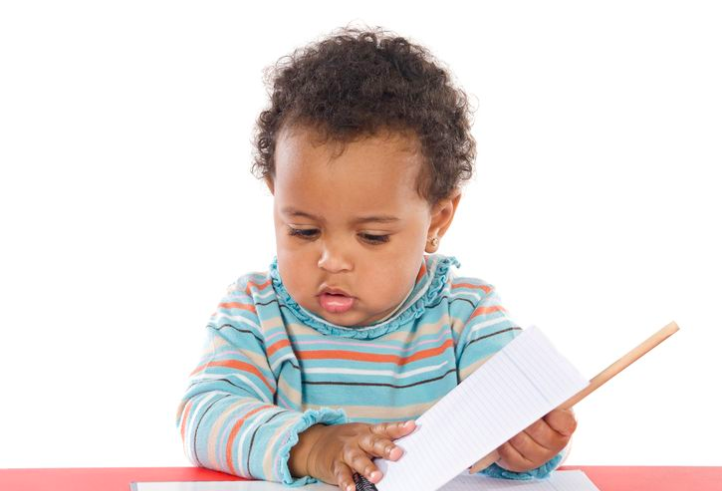 However, it requires them to learn how to hold a pencil or a pen, how to formulate, organize and express ideas. Reading and writing are related. A child that learns how to read will be interested in writing, and a child who learns how to write might be interested in reading. Kids are very inquisitive. They will always ask you questions, even when all you want is to lie and relax after a long day. However, you need to make time to read with your kids and answer their questions. They might keep making you repeat the story, but this is how they learn. Besides just reading, you should ensure that the kids pay attention to words and their spellings. If they are trying to read on their own, be ready to help them with the pronunciation of different words and their meanings. 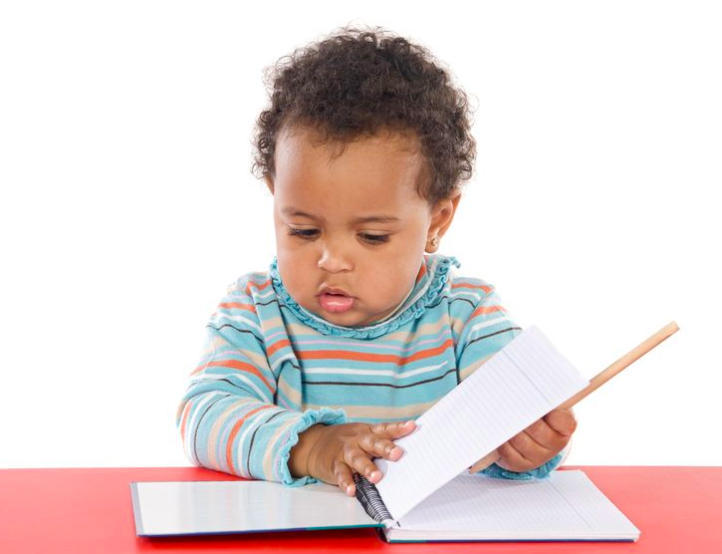 You should let your children explore their writing skills by using the tools available at home. You can gather these tools and materials for them and encourage them to tell their stories by drawing and coloring for a start. Often, you may not know how to handle the needs of your children, especially toddlers. These toddlers need to develop their psychomotor skills and learn how to express themselves. Once they have learned basic reading and writing, you need to encourage them to hold on to the reading culture. If you do not know what to do or you do not have time for what needs to be done, you should enroll your children for tutoring. Teachers at school might be doing just enough, but with so many kids to take care of, your kid might not be getting the special attention they need. A tutoring center such as Skies the limit tutoring, will tailor their tutoring to the needs of your children. This helps them comprehend more than they will with a teacher in school. If your child seems interested, do your best to support him/her. However, remember that not all children will be interested in it. Lack of enthusiasm in reading and writing doesn’t mean there’s something wrong with the child. 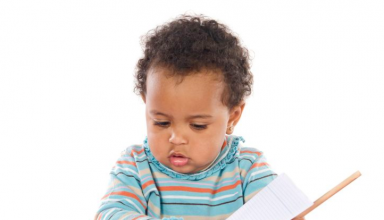 However, if the child is five years and cannot read simple and write simple words, cannot remember shapes and writes letter or words in reverse at five years, you will need to get an expert to help. 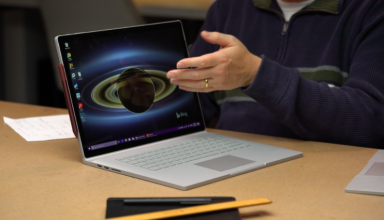 Where do members of your book review club turn when they need information on the best laptops? Arguably, most would visit countless websites on the Internet to obtain the relevant information. There is no problem with that approach. Others might turn to their friends and loved ones for pointers on where to go for the best devices. Laptops are good e-readers too. They can be just as effective as Kindles, smartphones, and tablets. 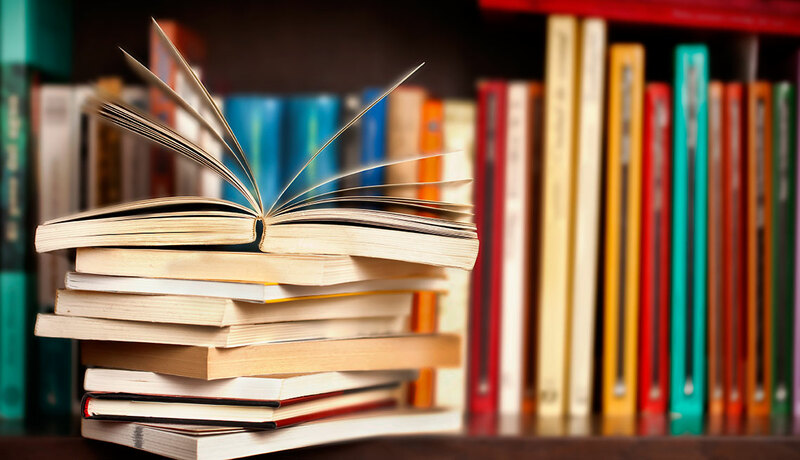 When talking about reading books on laptops, you are mostly referring to the ability to read in formats such as PDF, Mobi, and ePub among others. Consequently, what you need is a laptop with the best screen to read the texts and see images exceptionally well. A laptop that does not have a gloss screen would be an ideal selection here. It is just unfortunate that most modern laptops have gloss screens. Nevertheless, you can make the most out of it. A laptop fitted with a matte screen would be great for reading e-books too. The fact the laptop allows you to set the best color mode, contrast and brightness give you more control. 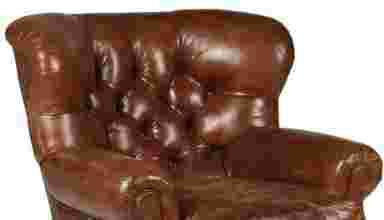 You can set it to what you are most comfortable with for an enjoyable reading experience. Several notebooks come with non-gloss or matte screens. Simply ask around to get what you need. Alternatively, contact the Secret Asian Man. Some modern, state-of-the-art laptops can operate as tablets too. Such types are the best for the members of your book review club. A laptop you can convert into a tablet when you want to read e-books is a good find. You will be spending your money wisely in case you decide to buy such a laptop. Convert it into a laptop while reading books before using it as a laptop afterward. You save a lot of money this way. However, see if you can convert the LCDs into OLEDs. OLEDs refer to Organic Light Emitting Diodes. OLED-equipped laptops do not come cheap, however. Therefore, be ready to spend some serious money on these wonderful machines. Alternatively, the members of the book review club can pool their resources together to buy such machines for each member one-at-a-time. In direct lighting, however, you may be better off choosing laptops with Pixel Qi or e-Ink screens. As shown here, you have more options than you initially realized. The choice of laptop will also depend on the software you intend to use in reading the e-Books. Most software comes free. However, some of the best software cost a tidy sum. The advantage of buying reading software is you get the best features. Look for software that maximizes the e-book enabling it to fill the entire screen for easier and more comfortable reading experience. This way, your eyes will not strain, and there will be less distraction to worry about. Parents and educators alike have argued that todayís young people seem to focus more on playing games and less on books. Consequently, they argue that children are not doing well in their academics. Whether that is truly the case is the topic of various arguments. Some psychologists believe that exposing students to both has its advantages. However, the importance of books cannot be overlooked either. Books are important for the overall education and can never be done away with regardless of the number educational games being invented. Different types of books are also a good source of entertainment during free time. Nevertheless, games such as bingo have their place and importance. It is getting harder for kids to avoid electronic media, playing different games on various devices. Young people have access to smartphones, laptops, tablets, and PCs. They watch and play whatever they need on these devices. Even children are adept at opening or accessing the Internet through these devices and playing a wide variety of games ñ including bingo. Often, the argument regarding this behavior focuses on the impact of playing games on the young onesí cognitive and academic performance. It Helps Relax the MindHowever, itís worth stating that students spend a lot of time reading books in school. At the end of the day, they get back home exhausted. When back at home, the students need some time for relaxing and resting. As long as they are through with their homework and reading work for the day, allow them to play a few games. Interactive gaming has various advantages to these developing minds. Kids and adults who play interactive games see a big improvement in their cognitive abilities. In many cases, such games help produce all-rounded kids. The kids even feel the benefits in their studies. Positive Effects of Interactive GamesSome of the positive effects of interactive gaming include: a) Improved memoryb) Enhanced attentionc) Better reasoningd) Improved perception skillse) Improved motor skillsf) Better hand-eye coordinationReading books has its fair share of benefits. 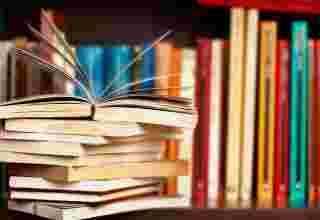 People who read books more tend to show significant improvements in comprehension and memory. So, there is a place for books and space for playing games such as bingo too. In many ways, reading books has a direct bearing on academic performance. Memory and comprehension play a significant role in academics. Responsible playing games as part of resting can have a favorable bearing on your performance since a well-rested mind does well in academics. Bingo and other games are primarily recreational activities that provide cognitive stimulation that differs from schoolwork. Therefore, combined with school, these games can help in all-rounded development. Negative patterns do not develop simply because you love playing bingo. What is important is doing it in moderation and at the right time and place. Overindulging in such games could hamper other areas of your life. Lastly, it is worth stating that parents and educators should not abdicate their roles of providing guidance and helping in the scheduling of the young onesí activities. Playing bingo is fine but only if homework, schoolwork, and physically engaging activities arenít abandoned. Visit sites such as <a href=”https://www.boomtownbingo.com”>https://www.boomtownbingo.com</a> to learn everything Bingo. If you need to increase sales for your self-published e-books or printed books, choosing the right marketing strategies and implementing them correctly can help you achieve your sales goals. There are many marketing strategies that you can adapt depending on your specific needs, goals, and objectives. Some of these can be implemented easily by you while for others, you will find the help of marketing experts indispensable. Below are some of the useful marketing activities you can try. 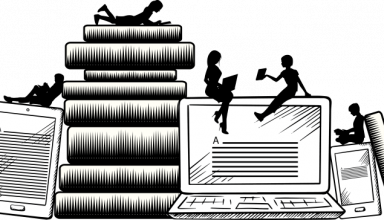 An author website gives you a platform through which you can promote your work, engage with your fans, and if you wish, sell copies of your book right from your website. You can reap the benefits of the website for years after. You should also run a relevant, lively and interesting blog on your website. This will help you further build your community. However, just building a website is not enough. The website should be secure and well designed and developed; with all the all web design principles and best practices observed. It also needs to be maintained and updated regularly. The most important information that you must include is your contacts, information about you, and information about your book/s. With your website up and running, you need to invest in internet marketing strategies such as SEO, content marketing, and social media marketing. This will afford you greater visibility on the internet so that people in local and international locations can easily find you. Developing a responsive, high-performance website and designing and implementing effective SEO strategies requires both technical and nontechnical skills. If you don’t have these, it is best to let experts such as adinfusion help you with these tasks. Social media sites such as Facebook have a very large number of users. They offer a powerful platform to promote your book and engage with your fans. You also get the chance to engage with potential new readers. You can share some information about yourself, your experiences, and interests. This increases chances of attracting and engaging people who identify with you. Regularly post relevant, funny, and informative posts and provide links to great reads on your blog. Nowadays, you don’t even have to do all the daily posts yourself. You can automate or outsource this task. Aside from Facebook, Twitter, and Linkedin, you should also consider sites like Pinterest, YouTube, Instagram, and Snapchat. Just remember to observe social media marketing best practices. Through Amazon’s pay-per-click platform, the Amazon Marketing Services, you can advertise your book on Amazon where users can find it, perhaps preview it and buy it with a simple click. You can either choose sponsored or product display ads. Additionally, craft endorsement blurbs that are incredible and a product description that will provide just enough information without revealing the whole story. Your aim should be to ignite enough interest so that the reader wants to read the whole story. You should also strategically categorize your book so that it can easily be found whenever a user searches for books in your category. There are so many marketing tips and tricks that can try. You need to write exceptional work, be creative in selecting strategies to adopt, price your book fairly and keep writing! I remember many years ago there was this whole big thing about carpal tunnel syndrome. Looking back on it, it was a direct effect of the computer revolution, which impacted the workers in all the worlds offices. Albeit, typewriters were used all throughout the 20th century, but the addition of monitors, desks, chairs, and of course that omnipresent invention the computer mouse, led to this rise of apparent injuries. Writer’s have had that issue for many years. I sometimes wonder if the writers of the 18th century had a search for the perfect ergonomic pen. It’s also makes a lot of sense, in hindsight, why writing in cursive was so important (if you could flow nicely on the paper, it would help to avoid stress on the wrist). 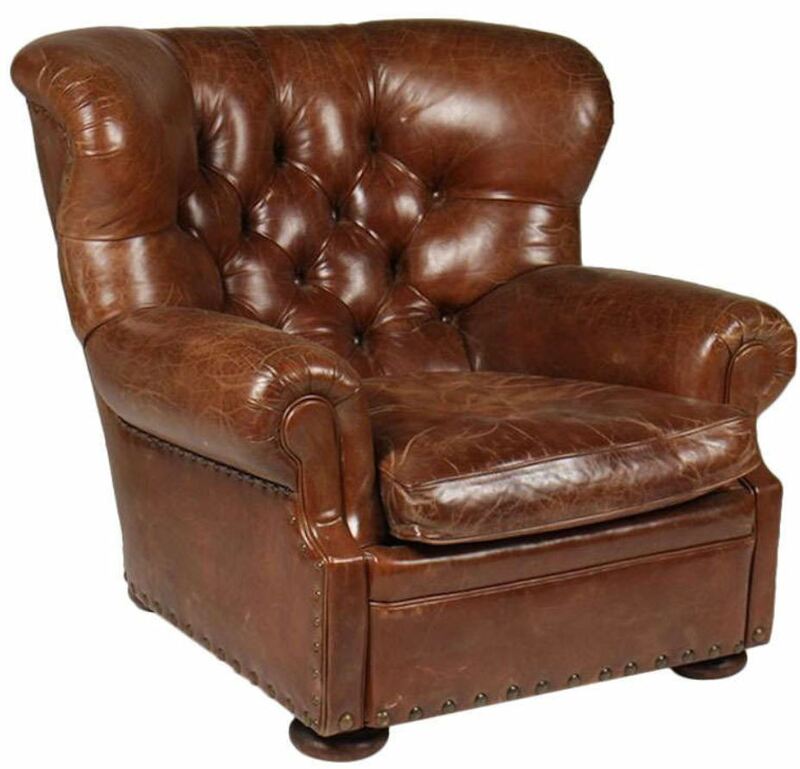 Anyway, I digress… I was thinking today about the perfect writer’s chair. Does it change over time and with technology? Is it more important to be ergonomic, or to be inspirational? 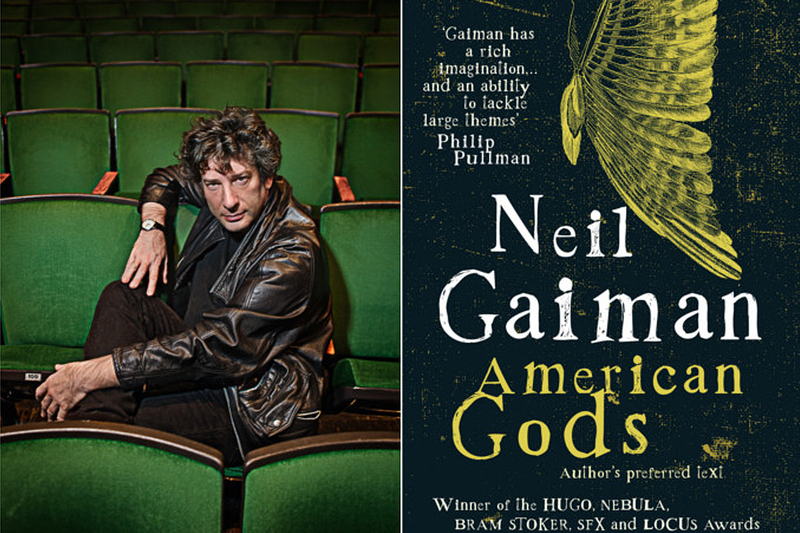 Is the chair a muse? Or merely a tool? I’m not sure. Are Old Chairs the Best Chairs? I wrote some of my best stuff on an old chair in my basement, and did the best thinking in that same chair. I never thought about safety, posture, ergonomics, any of that stuff. It was really more about the creativity and the focus. I know that as you grow older and your body starts to age it might start to impact you more, but I really think there is something to be said about the muse factor. There is something to say about the modern improvements to everyday life, including such strange things like the kneeling chair, an odd contraption that positions the writers like a sort of buddhist monk doing their meditation and prayers. But I don’t know, maybe I’ll just stick with my old, dusty, hard on the lower back, inspirational muse of a writers chair. Starting your own business is so much different from being an employee. Therefore, it requires determination and motivation as well as know-how. Below are some of the steps that you can follow in order to have a successful small business. You should note that choosing the kind of business you want to venture in can be an immobilizing task especially when confronted with the multitude of opportunities. It is very important to identify the skills you are able to bring to the table. More so, you have to determine whether you are entering a dying industry or fast growing. In addition, you must determine your personality as well as where your passion lies lest you want to venture into an unsuccessful business. A business plan precedes a successful business. 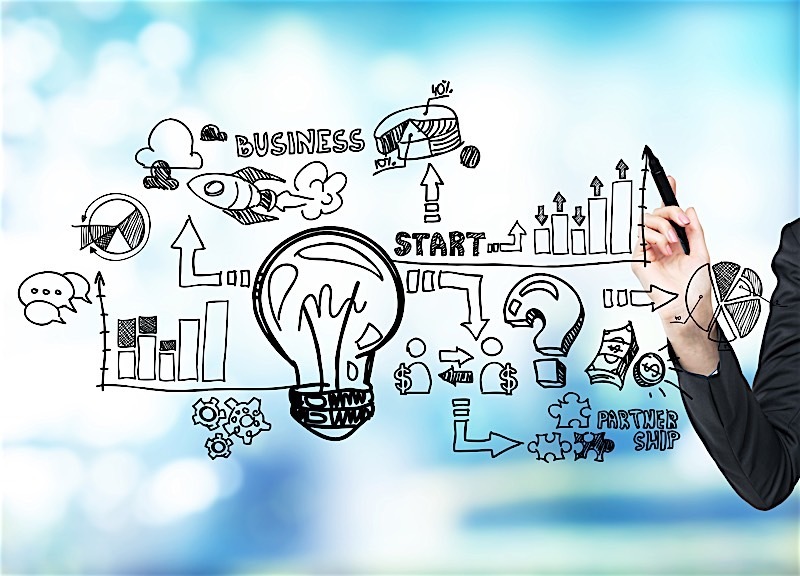 To start your own business, the business plan will help you understand your business competitors. 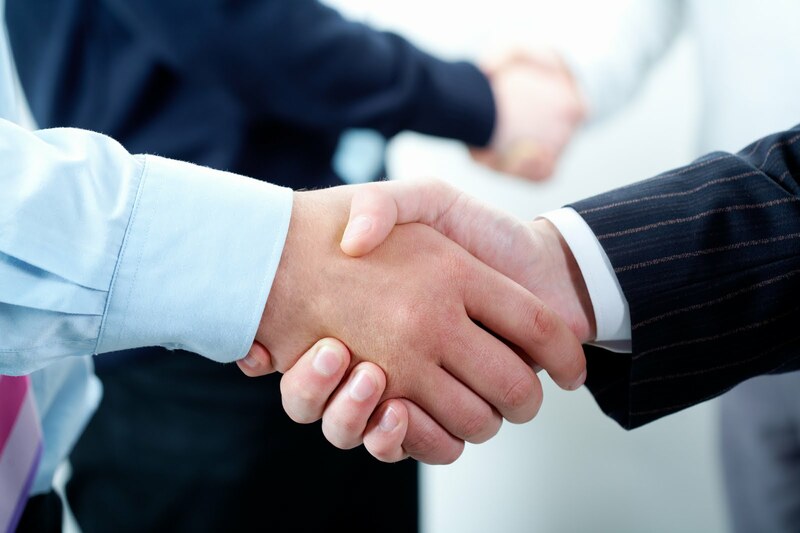 It will also help you understand the industry structure as well as the capital you need. According to Paul Tiffany, businesses with good plan perform better than those without plans at all. You must invest in the business in order to start it. And the journey of finding the start-up capital is different for each individual. 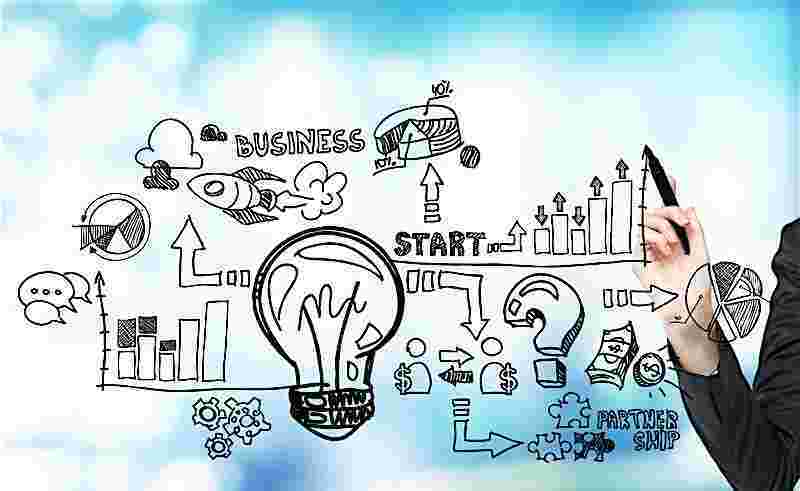 More so, different business ideas require different amounts of start-up money. In fact, the money you need may come from different sources such as bank loans and family funds. All said and done, naming your business is very crucial. A unique name will distinguish your business from your competitors and aid in the overall branding of your company. It’s also important to consider whether a suitable domain name is available for the business name you choose. You’ll want to build a website for your company to highlight all the reasons your customers should hire you. As long as your business evolves, so will your structure. Therefore, choosing the structure for your business is not a decision to take lightly. 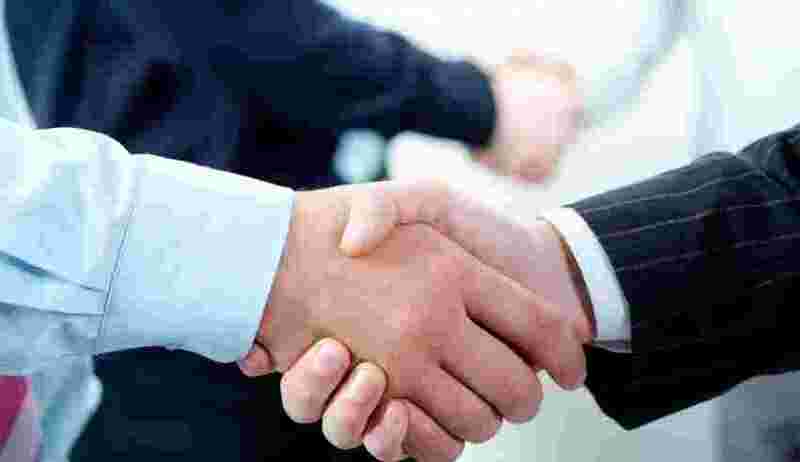 There are different structures and include sole proprietorship and corporation as well as the popular LLC. The choice of your business structure will impact your business liability and fund-ability as well as the taxes due. your business. The paper work can entail tax licenses and zoning permits. Setting up an office is one of the multitudes of tasks in starting a business. You can either locate the office at home or office space. After determining the location, you should go ahead to buy the necessary office equipment. Designing the office comes last. your company in the event of disaster and litigation. This is the most important aspect for it will enable you understand the financials of running a business. It will help you avert failure. start-up businesses. If you wish to start your business in Northern Beaches, whether it is a restaurant, a small bar or a café, it is your opportune time. As a Business customer planning to invest in any of the above businesses on the Northern Beaches, you will easily be signed up by Service NSW to enable you pursue your business dreams with utmost convenience. What’s New For the Local Business? Beaches is ready for commencement. Business customers at Northern Beaches no longer spend a huge bulk of their time filling out forms. 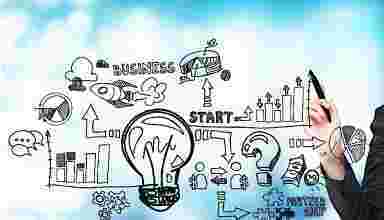 Instead, more time goes on business planning which is essential in achieving business objectives. process and create more opportunities for economic growth and development. reload freight, housing and construction among other industries. In summary, the recent program for setting up start-up businesses like MYOB Northern Beaches is one of the most beneficial programs that have been necessitated by constructive collaboration between the Northern Beaches Council and the State Government. It is aimed at improving accessibility to business opportunities for business customers as well as create a mutually beneficial economic atmosphere between the business owners and the Council, which ultimately contributes positively to the state economy. It is expected that the inclusion of more industries and businesses in the program will further facilitate the achievement of desired outcomes for all the parties involved. To protect yourself from the debt it is necessary to know the ways by which the income and expenditure can be wisely handled. 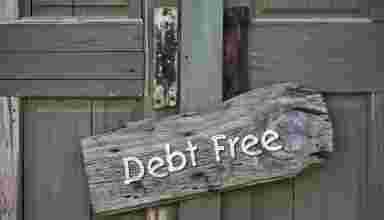 Better financial management for a freedom debt relief can go a long way in avoiding critical situations like bankruptcy. Management of finances can start by controlling one’s expenditure after realizing that he has a financial crisis looming around the corner. Only those expenses that are necessary for survival should be incurred. 1 – Face the reality of your debts. Believe it or not, there are some people who do not know how much they earn. It can be a matter of not being able to track so many debts, or it can be because of not wanting to face the reality of having so many debts. If you want to eventually pay off all the money you owe, then it would be right to start off by facing your debts. This is done by computing for the amount of money you owe including interests and fines. 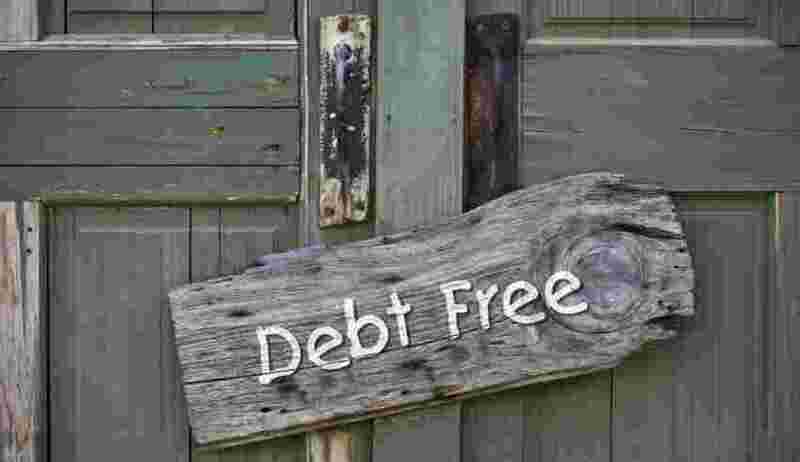 Facing your debts is crucial as it is the first step to the difficult but doable process of freeing yourself from debt. 2 – List down your sources of income. At the other side of knowing how much you owe is the source of money for debt payment. It is important that you also list down all your financial sources. This is important because you would need an amount to work with in creating your debt payment plan. 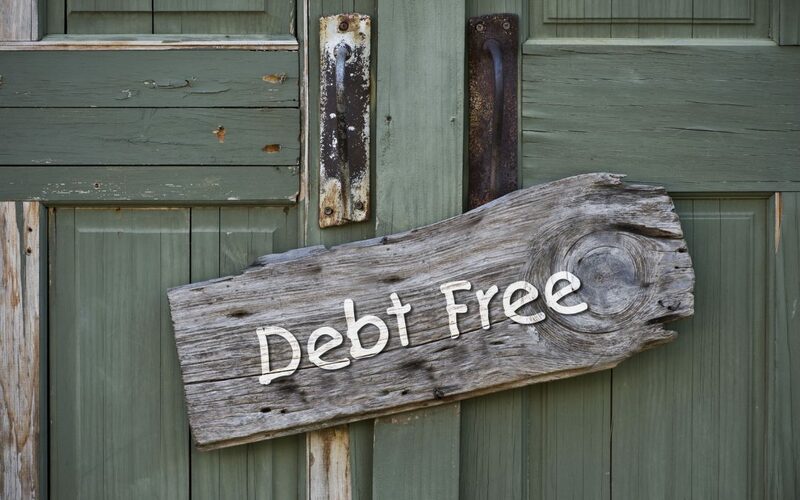 You can free yourself from debt only if you have sources to pay off for these debts. Consider not only your primary source of income like your eight-hour job but also other side jobs which can also bring you money. 3 – Create a detailed debt payment plan. Now, it is the time that you create a detailed payment plan for your debts. Be sure not just to include the amount of money you owe visas the sum of money you can set aside for debt payment each month. Be sure to create a time line so that you can evaluate your progress from time to time. Each month should get you lower in debt and nearer your goal of being financially free. 4 – Cut down your expenses. So that you can pay off your debts faster, it would also be financially wise to reduce your current expenses. No, you do not have to live like a pauper, but if you take a look at your current lifestyle, there are some things that you can slash off your monthly expense list. You can cut down on shopping for things you do not need, for starters. 5 – Do not acquire more debts. It is automatic that you aim to acquire no more debts. This should be done as soon as possible and most especially when you are still paying off the money you owe. In conclusion, you should keep in mind that getting more debts would be contradicting to your goal of being financially free. Keep all these tips in mind and add lots of self-discipline so you can free yourself from debt soon. 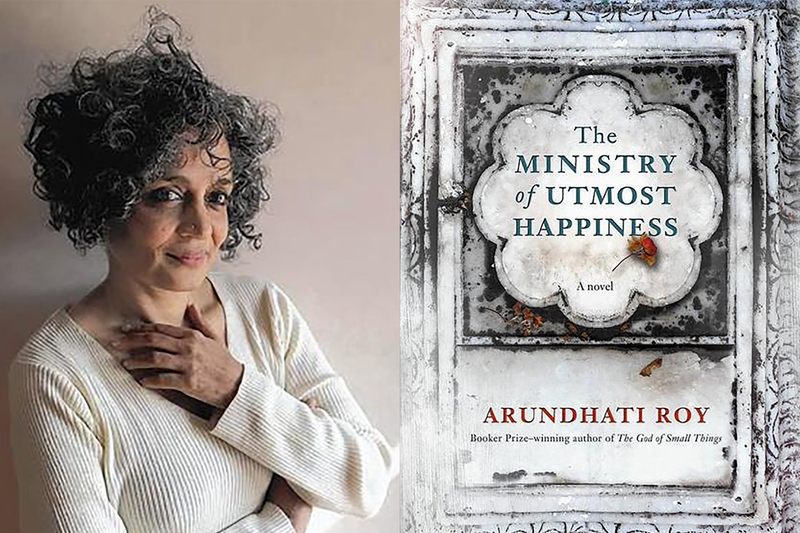 Arundhati Roy’s novel, The Ministry of Utmost Happiness, is best described as a sprawling narrative populated by a massive and diverse cast of characters. It is at the same time a meditation and an engagement of India’s social conditions. 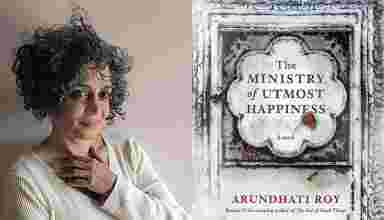 The novel explores the fundamental conditions of Indian society in the face of its rapidly changing global status as a capitalist power, as new and old begin to clash. At the same time, it takes a long and hard look at the relationship of India with Kashmir, with the latter waging a decades-long war for independence. 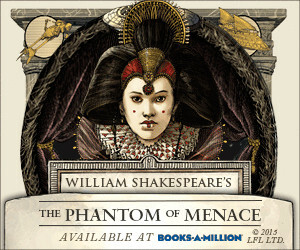 Admittedly, this novel has been a long time coming. 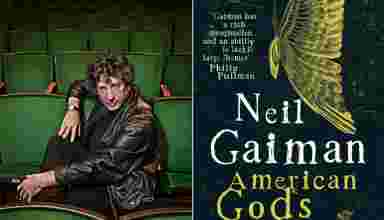 It is Roy’s second novel and her follow-up to the acclaimed Booker Prize winning God of Small Things. 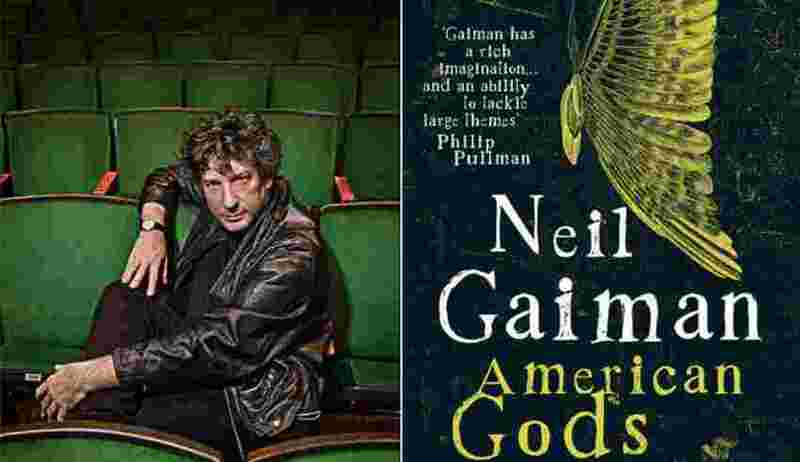 The 20-year gap between the two novels sheds some insight on the shaping of the second book. As a political activist, Roy has been keeping busy in the past couple of years and the fire that has fueled her struggles has definitely had a defining influence on her novel. In the end, it is a worthy second outing for Roy. 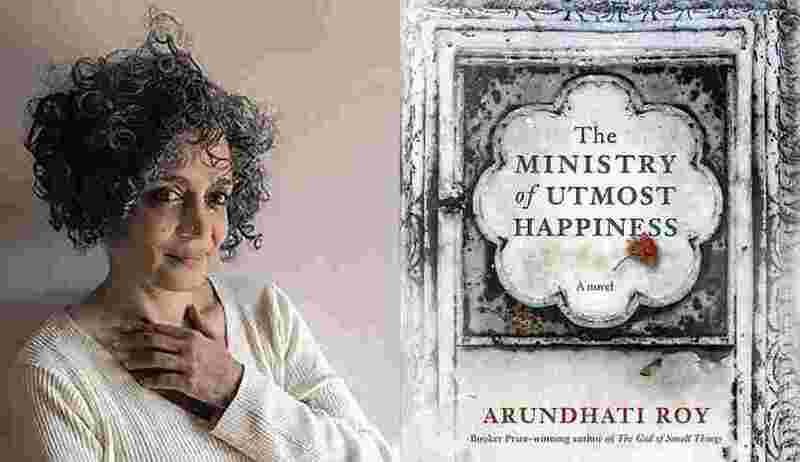 We highly recommend that you give the Ministry of Utmost Happiness a try.